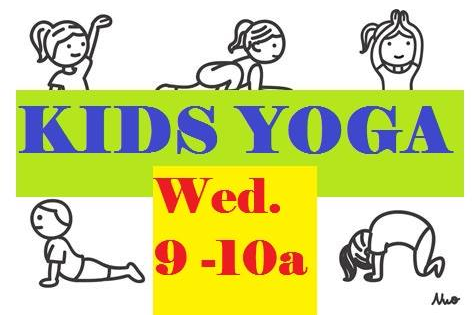 Fun yoga for 0-6 years old and their grownups. Why Yoga? Yoga is fun and practicing yoga with a group can improve strength, flexibility, emotional resilience, balance, concentration, awareness, acceptance, coordination and much more! Playful yoga is a creative compassionate and engaging flow. There is movement, breathing, play, and sometimes yoga crafts.